Essential oils have been around for quite a while; it’s not so new to the table. While it’s been around for a while I feel like not enough people understand how special they are. 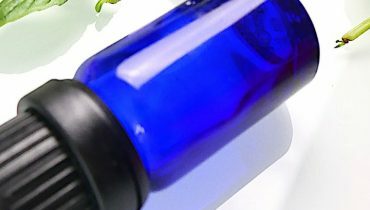 Essential oils have quite a large range of benefits to humans, be it in terms of health or beautification. 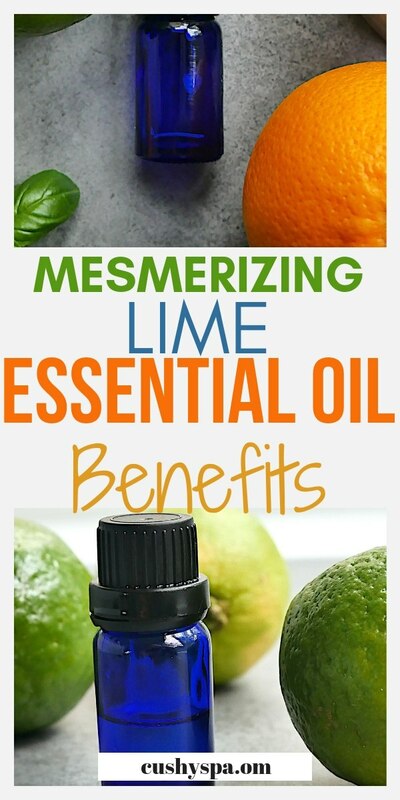 Today I’ll be talking about the benefits of lime essential oil. 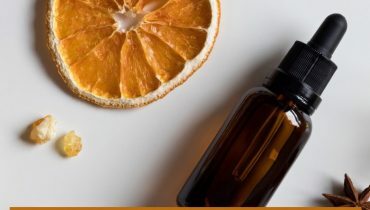 Essential oils are volatile and liquid aroma compounds from natural sources, usually plants (source). They usually have an odor which makes them perfect for use in cooking and perfumes. The lime essential oil works as a disinfectant, immune booster and much more. It originated from South East Asia. The lime fruit was carried on ships by British sailors for treating certain diseases. It spread to Europe and Africa in the 12th century, today it’s wildly grown in many regions of the world. Lime essential oil is made from lime peel. It’s great not just for the smell. I’ll tell you that. Lime essential oil can help in fighting off bacteria. That’s mostly because of its antibacterial and antiseptic compositions. It can be used for the treatment of mouth, gum, colon, throat, stomach, urinary system infections. Especially for preventing them from occurring in the first place too. Just apply it to wounds such as cuts and burns to speed up the healing process. It is a hemostatic agent. That means that it promotes blood clotting in case you start bleeding. It can also be used to stop the spread of infection. Add a drop to a small quantity of water for drinking. Also, you can add it to carrier oil. It can be applied directly to a wound or added to a cold compress and applied to the affected area. Lime oil contains a large amount of vitamin c which boosts the immune system (source). It helps with fighting off the common cold too. 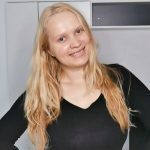 The fact that it improves your immune system also means that your body can better deal with common viral infections which lead to mumps, pox, measles, and influenza. Lime oil is also an antiallergenic, antimicrobial, antiseptic and fungicidal substance. You can use it in a diffuser. It can also be ingested by adding a drop to a glass of drinking water. Lime essential oil increases appetite for those finding it difficult to eat. Especially if you’re recovering from illness. Use it as an appetizer in very small quantities. The irresistible aroma can cause the mouth to water which also helps to digest food faster. It simply activates the secretion of the digestive juice in the stomach even before eating. When ingested, it can act as an antibacterial agent. That clears the digestive tracks from any infections which may be building up. It also helps in the treatment of food poisoning, diarrhea, and typhoid. Add a drop to a cup of drinking water, as well as food. You can apply a little quantity to your hand or a piece of cloth to inhale the scent. Lime oil can be used in the production of anti-congestive medicines. That includes inhalers and balms; this is because of the presence of kaempferol in it. It can be used to treat respiratory issues such as congestion and nausea. When inhaled, can give instant relief. Add about 5 to 7 drops of the lime oil to a bowl of hot water. Lean over to inhale the steam with a towel over your back for a few minutes. It’s a good way to inhale the lime oil as its effect is felt much faster. You can also add a few drops to a piece of cloth to inhale or just inhale it directly from the bottle. The aroma of lime oil is calming and very relaxing which is a very good way to help clear the mind. It can help reduce tension as well as mental fatigue and anxiety. Lime essential oil helps with insomniac conditions. That’s mostly because it clears your mind. In fact, aromatherapy is effective when it comes to getting a better night’s sleep (source). Use as a room freshener. You can also inhale it from the bottle directly. Lime oil is very effective for the treatment of certain skin diseases such as acne. It can also restore skin because of its astringent and antioxidant properties. It makes you feel younger and more energetic as well as improve skin’s glow. Lime essential oil removes impurities from the skin which helps to reduce acne breakouts. That’s mostly because of its disinfectant properties. It also clears up the excess oil on the skin. Lime oil reduces the effect of aging such as wrinkles, sun spots as well as fine lines (source). Mix with a carrier oil preferably coconut oil and apply as a cleanser to the face. Note that this can increase the level of photo-sensitivity. So, it’s advised to avoid direct sunlight for 24 hours after application. Apply a few drops to the affected area on the skin. 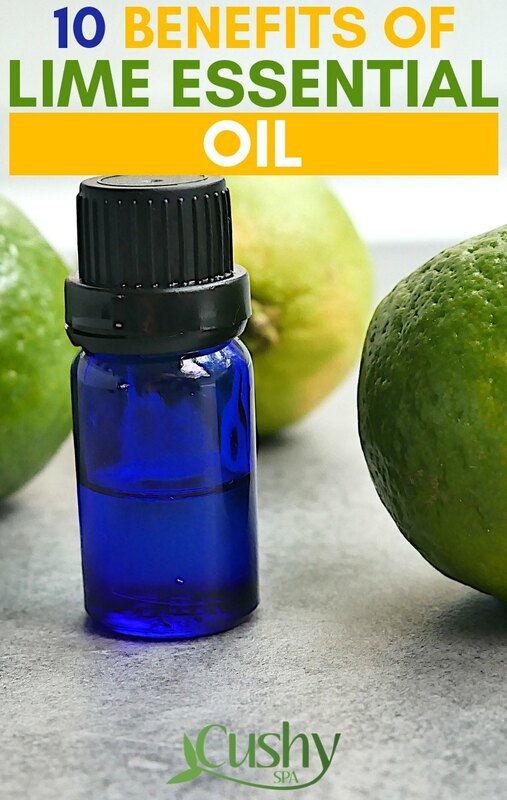 Lime oil has a very high concentration of vitamin C. This vitamin assists phagocytes and T-cells which fight different pathogens – viruses, bacteria (source). Thus, it improves your immune system and also fastens your metabolism. Faster metabolism gives your body a chance to get rid of toxins faster and absorb essential nutrients. Add a few drops to a cup of drinking water to ingest. Lime oil has anti-inflammatory properties which make it perfect for treating a list of chronic pain conditions. That includes sore or chronic joint pain, muscle aches, and arthritis. Add to a carrier oil and use for massages. Use with a diffuser while sleeping. Add a few drops to water when bathing. Lime oil is effective in treating dandruff. Applying lime oil to the hair helps to give them that shine. It strengthens the hair and protects it from the infestation of infections like lice. Lime essential oil cleans the hair as a natural disinfectant without leaving it dry. It still gets rid of excess oil from the scalp. Apply directly to the hair. Add it to regular shampoo and use to wash the hair. Lime oil is a very effective natural disinfectant. It means that it kills microbes. Therefore, you can add it to other natural cleaning products. Additionally, it can be used as an insect repellent indoors for mosquitoes, ants as well as other bugs. The beautiful thing about it is that it won’t cause any harm to your home pets. You can add it to food, or to a cup of drinking water. Mix it with vinegar and water for cleaning. It’s very effective or cutting through grease. 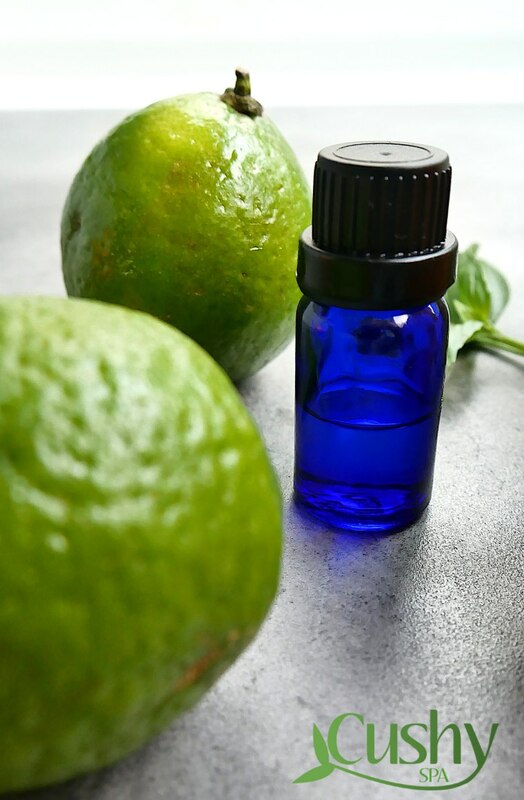 The importance and benefits of lime essential oil cannot be overemphasized. The fruit had been grown for hundreds of years not only for its taste. I’m a big fan of aromatherapy, and I simply love this oil. It smells amazing and certainly has the properties I’m fond of. Have any other questions about the benefits of lime essential oil? Comment below!